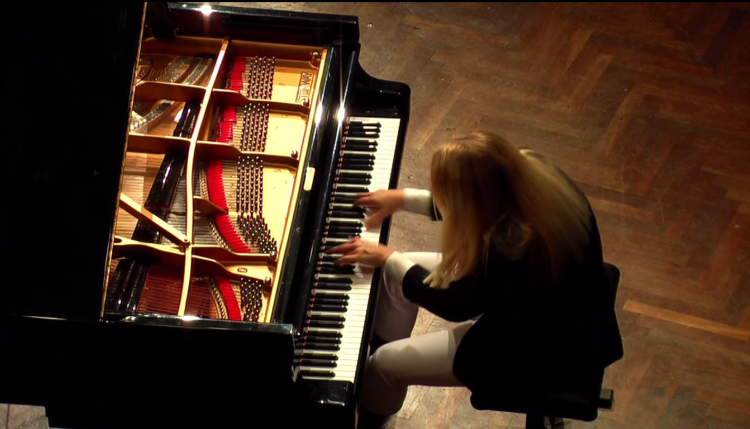 Real Music: Valentina Lisitsa | The Dirt Is Red! Did you know that Beethoven intended many of his pieces to be played far faster than we’re used to hearing them? The guy was metal before there was metal to be metal’d. This video shows one of his pieces being played at the intended tempo. After seeing this you may have a better idea of why his music is considered among the “fire” of classical composers. I am going home tonight to speed up my Moonlight Sonata…maybe one day I will be able to play it like this.